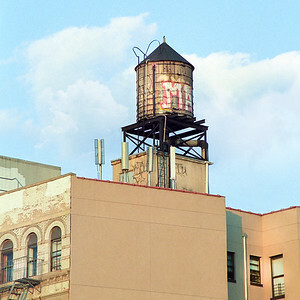 Water Towers photographs within the New York Metropolitan areas. 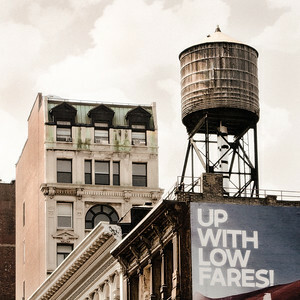 Some are from Greenpoint Brooklyn and Williamsburg Brooklyn, and others are from lower Manhattan. 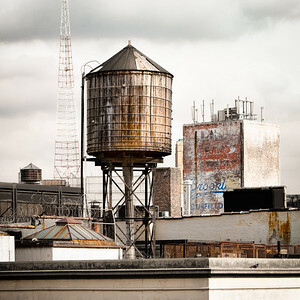 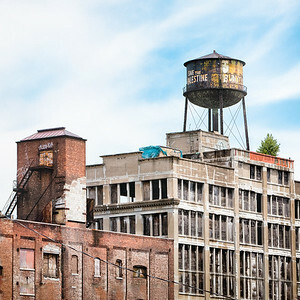 The water towers decorate our city skyline with charm and character, and remind us of the past even though these rooftop water tanks are still in use today. 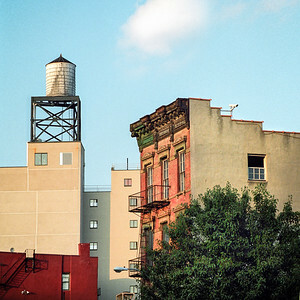 All photographs in this collection are available for purchase in a variety of sizes and finish. 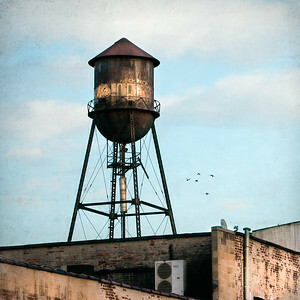 A perfect addition to your Urban Chic collection for home or business wall décor. 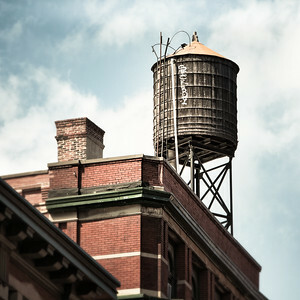 A Steel water tower in Bedford Stuyvesant, Bedford & Myrtle ave Brooklyn, NY. 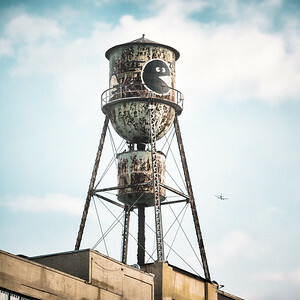 An airplane passes by into the clouds above. 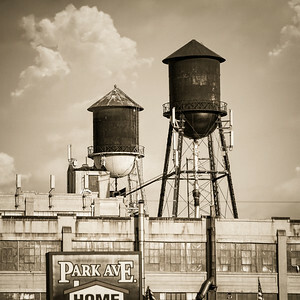 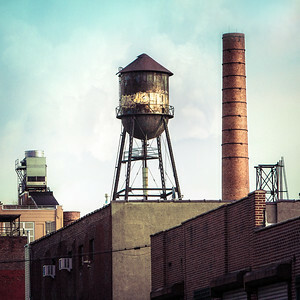 New York Water Towers, Greenpoint, Brooklyn. 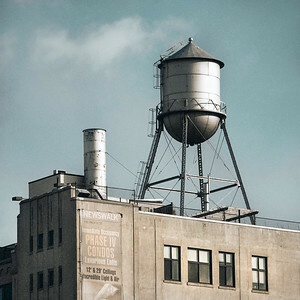 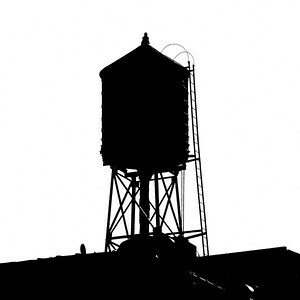 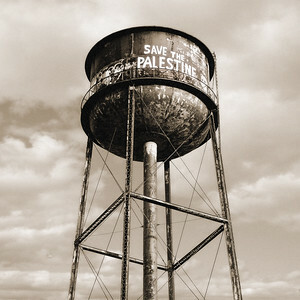 A collection of New York Water Towers photographs from within the NY metropolitan areas. 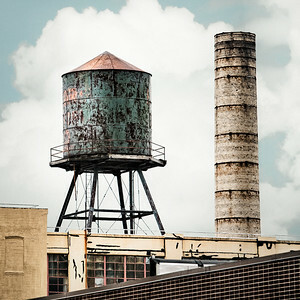 All photographs © Gary Heller 2018. 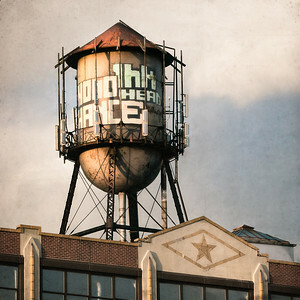 No use without explicit written consent.